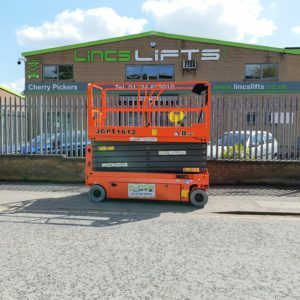 Lincs Lifts Ltd is a Lincolnshire based powered access platform hire, sales and training company that offers a wide variety of cherry pickers, scissor lifts, boom lifts, towable lifts and other powered access aerial platforms across the UK. Since joining the UK Access Alliance, we pride ourselves on always offering a uniformed level of service and high quality of equipment throughout the UK. We are committed to providing a positive, convenient and thoroughly professional customer experience as we continue to invest heavily in fleet and people. 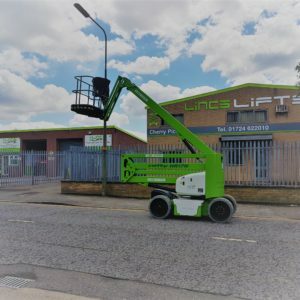 Our staff have years of experience in the powered access sector and we are always willing to help, whether you need the equipment for one day or five years. 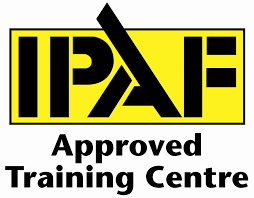 We aim to make it easy and convenient for customers to access our clean, well maintained powered access vehicles and growing range of professional training course such as IPAF training to ensure the access platforms are operated safely. We offer a free site survey to ensure you get the right scissor lift or boom lift for your requirements. We deliver the machine you need, when you need it, in a reliable and safe operation. Competitive rates and discounts available for trade customers! 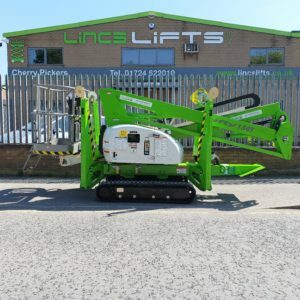 Lincs Lifts Ltd are part of the Access Alliance offering full UK coverage for powered access, if you require machines nationwide please contact a member of staff with your requirements.